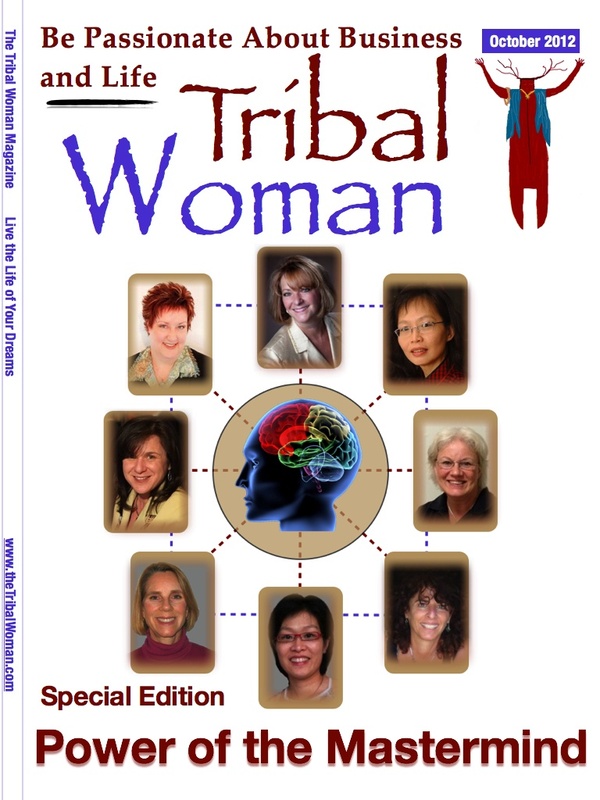 Welcome to our special edition of the Tribal Woman Magazine! This month we are going to be looking at The Power of the Mastermind. Just about a year ago I listened to John Assaraf talk about why mastermind groups are so beneficial, and before you knew it I became part of Quantum Manifesters, or the QM as I fondly call it. We are eight women strong and we span two continents and 3 time zones. The logistics of getting together can be difficult sometimes, but we have never let that stop us! I find everything about masterminding fascinating but I especially love how we have formed a special bond. I have met six of the QM in person. As nice as that was, it didn’t change the way I feel about them. The simple fact is that I adore this group of women. They have become trusted advisors and exceptional friends. None of us are perfect. We all have our weaknesses, strengths and vulnerabilities. We are all striving to better ourselves and are looking to attain a better lifestyle for our families. But together…. together I feel like we can conquer anything. Better yet, together I feel like we can impact the world! I hope you enjoy meeting the QM in this issue. I would strongly encourage you to form your own special group. Your mastermind is out there waiting for you, can’t you feel it?